With the roominess that is provided by it's 9 ft. ceilings you will find a relaxing "like home" feel. We furnished 804E with family-comfort and convenience in mind. 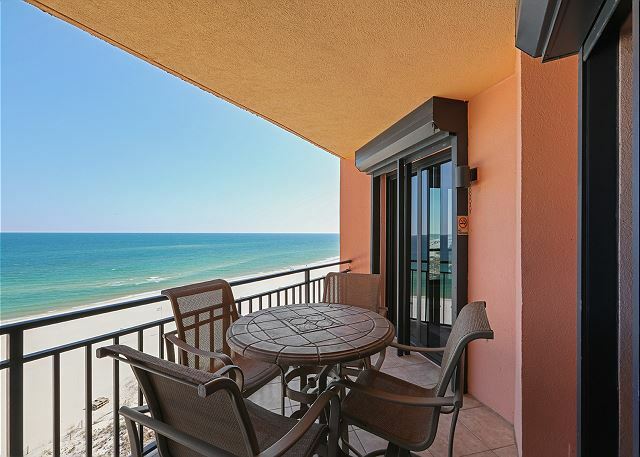 Starting with the fabulous 8th floor Gulf views from the master suite, living room, dining room and kitchen, you will always be reminded of what brought you to Orange Beach and the SeaChase properties, often described as the best kept secret on the Gulf !! 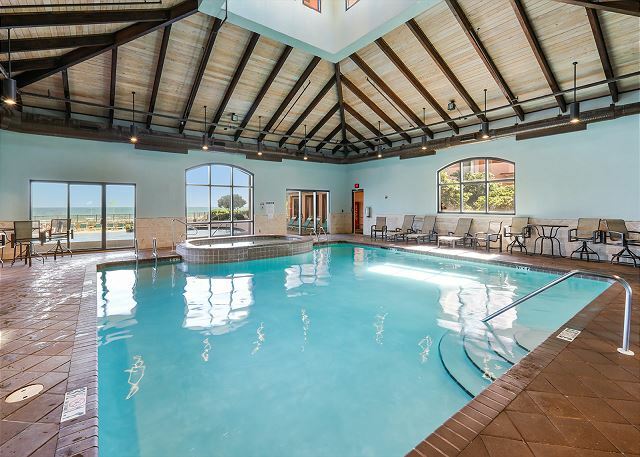 When you add the crisp, clean, Coastal-style décor that features ceramic tile in the living areas and comfort of the carpeted bedrooms, you will feel right at home while on VACATION. The living room has ample seating for all members of your family or friends that you are vacationing with, as does the dining room which seats 8, plus a 5 seat snack bar at the kitchen. Should you choose to create your own meals, you will have plenty of kitchen appliances and supplies to do so. With nearly new appliances, mixer, blender, crock-pot, and a Keurig coffeemaker for your morning cup of Joe… our kitchen has everything you need. The master suite also has added comfort with a chaise lounge sofa, and a desk for a computer and/or needed accessories. 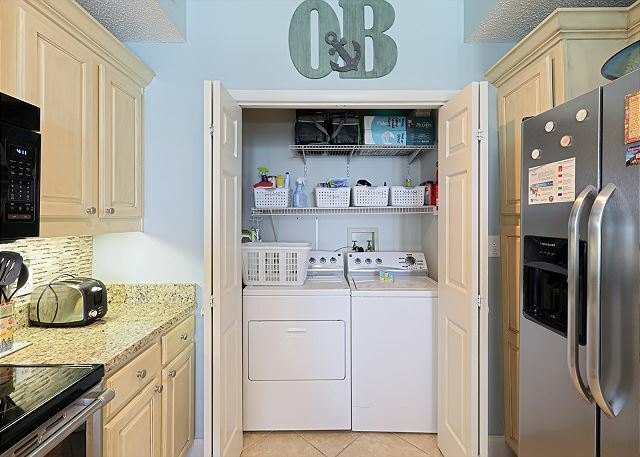 The laundry, which is located away from the sleeping quarters so the night-time loads will not interrupt those sleeping, features a newer and full size W/D set. Other features include: TV’s and ceiling fans in all bedrooms and the common area, a large master suite bath that includes a large glassed in shower, garden tub, double vanity, and large walk-in closet. With a King bed in the 2nd suite and a Queen and Twin Bunks in the 3rd bedroom there should be plenty of places for your crew to rest up after a busy vacation day of fun on the beach or local activities. 804E also has a central heating and A/C system that you can control. Add the board games, books and beach accessories, as well as some beach chairs and other beach related goodies in the outside closet and ya'll have nearly everything at your finger tips to make your next visit to SeaChase truly special!!! One last thing, do not forget to ask about covered parking for one vehicle that is included in your stay at 804E ! Everything has gone very well during our stay. Love the layout of this condo as it captures the views from every angle. 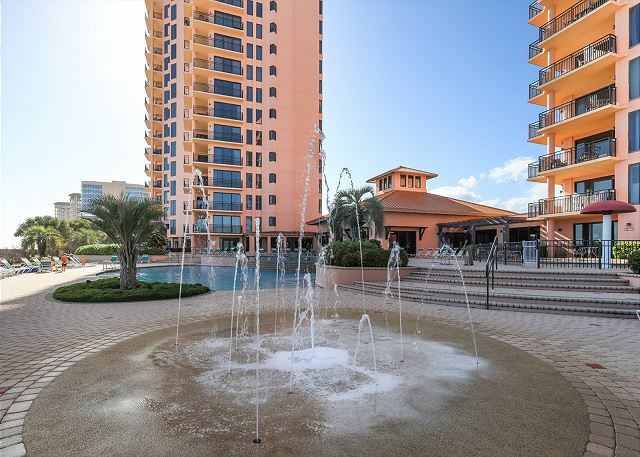 Condo is in great condition and the site amenities and grounds are exceptional. Owners have been very attentive to any minor issues. The staff on site is helpful and friendly. 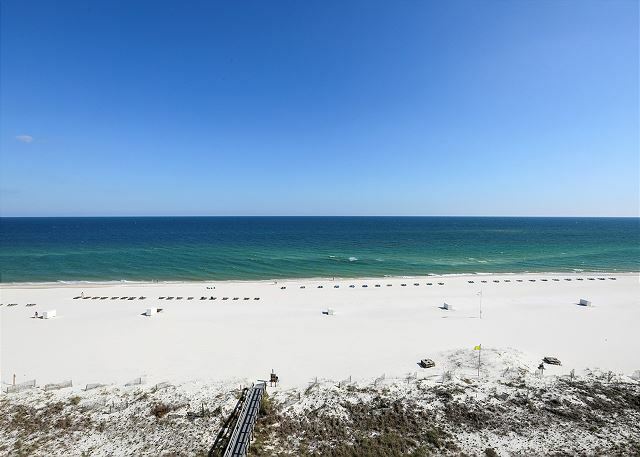 Close to lots of attractions, music venues, great restaurants, shopping, charter fishing, and directly on a fabulous white sand beach. This is our second year in this condo for a two month stay and we are booked again for 2020. Highly recommend. Excellent family vacation. 5 adults and 3 kids. Beach time, pool time and golf were all great. Wide variety of food in the area. This was our 5th year to stay at Sea Chase, another wonder trip. Condo 804E is the best. Everything was great from checking in, staying and checking out. The staff was friendly and cooperative. The accommodations were great. We had 6 adults and 3 kids. The pools, the view was amazing. Just like last year - our stay was awesome- weve already made reservations for next year! Thank you for choosing the Aronov Gulf Coast team for your SeaChase vacation. We're glad you enjoyed your stay with us and look forward to seeing you again soon! Thank you for choosing the Aronov Gulf Coast team for your summer vacation! We're so glad you enjoyed your stay at SeaChase and hope to see you again soon. This condo was perfect for our family vacation. It is family-orientated complete with plenty of kitchen supplies, linens, etc. A great family atmosphere. NOTE: Upon contacting this guest, we discovered that they misunderstood the rating system which resulted in the "1" ratings. They assured us that they were extremely happy and were recommending SeaChase to friends and family members! Thank you for choosing the Aronov Gulf Coast team for your spring vacation. 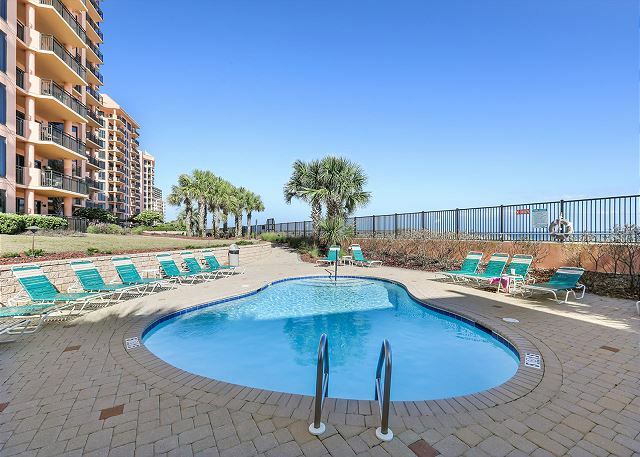 We're so glad you enjoyed your stay in SeaChase 804E. We hope to see you back at the beach soon! We were completely satisfied with 0804E! The condo was immaculate and well furnished with everything that was needed. The beds were outstanding along with the view of the ocean. I can't say enough about how nice the owner's treated us. We will definitely be staying here again next year. Thank you for taking the time to offer feedback on your stay. We're so glad you enjoyed your time in SeaChase 804E. Whenever you're ready to come back, just give us a call. We hope to see you soon! It was absolutely gorgeous! It looked exactly like the pictures and it comes ready with EVERYTHING you need pretty much except food. Lol our family enjoyed our stay so much the kids were so sad to leave! It is a beautiful condo. Sea Chase is lovely! 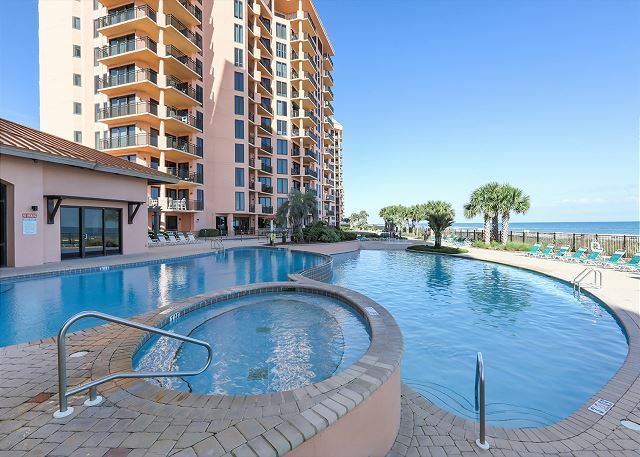 Awesome Condo, great lay out and everything you need there. Really enjoyed that this was a kid friendly condo. I have stayed at Seachase every year for quite a few years. All the units I have stayed in are nice, and I would stay in any one of them again. This unit surpasses those! This unit is stocked with EVERYTHING you could need or want. I always bring my own stuff because you never know what will be in the unit. There was nothing that I brought that I needed to bring! Beach towels, beach chairs, umbrellas, coolers, etc...The unit was very clean and well organized. The owner even called us to check on us and to welcome us and introduce himself. You can tell that they care about the people staying in the unit and want them to have the best possible experience. The unit that we rented for the week was stunning! The condo had anything/everything we needed. The views were breathtaking and the sound of the ocean from our balcony so relaxing! We couldn't have asked for anything more!